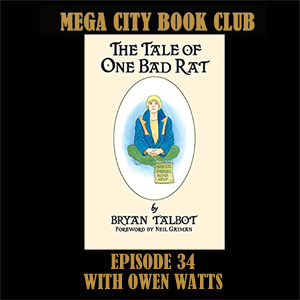 Owen Watts follows a 2000AD creator off piste with an Eisner award winning book by Bryan Talbot, a tale of one young woman overcoming a history of abuse through the power of art, the English Lakes, and the kindness of strangers. Check out the 2000AD forums art competitions here, or on Facebook. And you can check out Owen's own podcasts on Mixcloud. 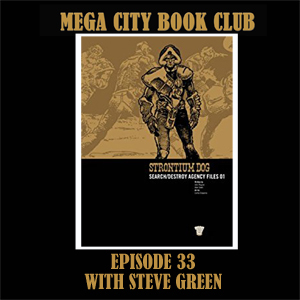 Steve Green, the co-director of the upcoming Strontium Dog fanfilm: Search Destroy, brings along the first volume of Johnny Alpha and Wulf's adventures to the book club. Pick up your copy at the 2000AD online store.